To mark the first anniversary of Professor Stephen Hawking’s death, Henge are both touring and releasing the live favorite Demilitarise. This urges humans to follow Hawking’s advice and colonise space to ensure survival. 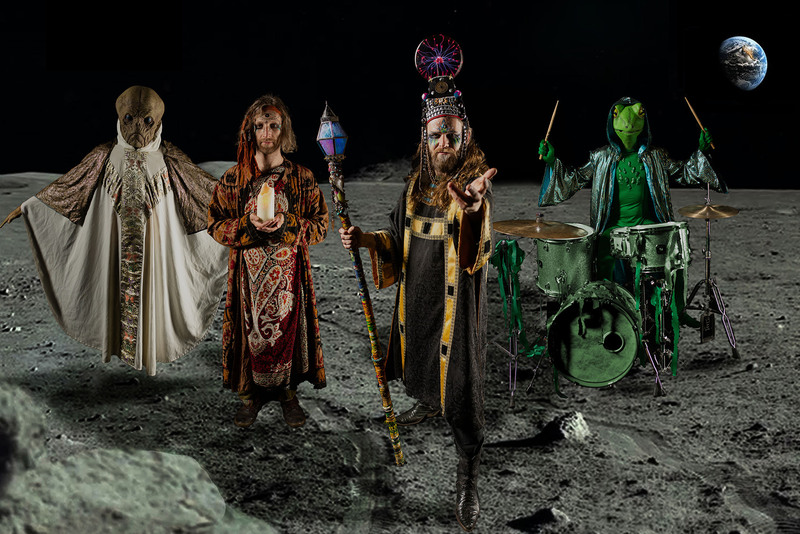 A huge festival hit, Henge bring the sacred sounds of Cosmic Dross – a musical form known in other parts of the universe which has, until now, never been heard on Planet Earth. There are no human words to adequately describe the Cosmic Dross experience. 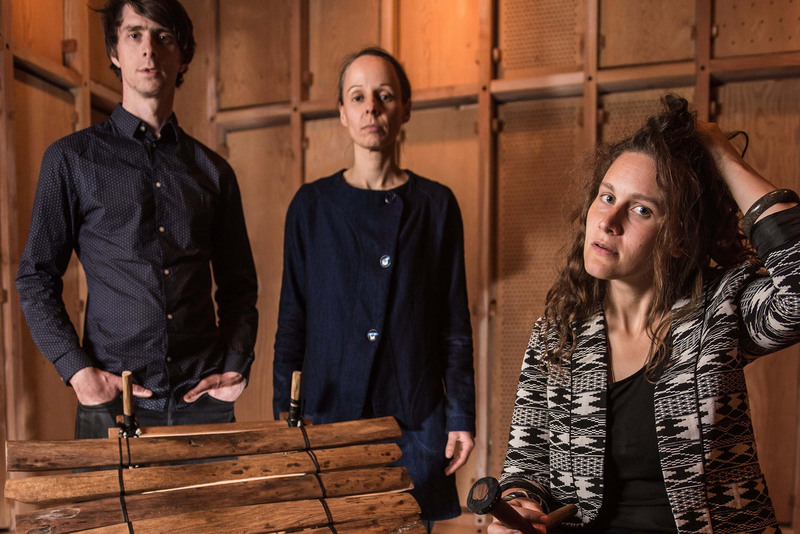 Since releasing sophomore album Do Not Be Afraid in January, forward-thinking UK trio Vula Viel have continued a unique musical journey – all centered around the Gyil (Ghanaian xylophone). Bassist Ruth Goller and drummer Jim Hart introduce a rough, post-punk edge around Bex Burch’s Gyil melodies, to form something with honest passion, talent, intuition, and depth. An engaging and ethereal experience. 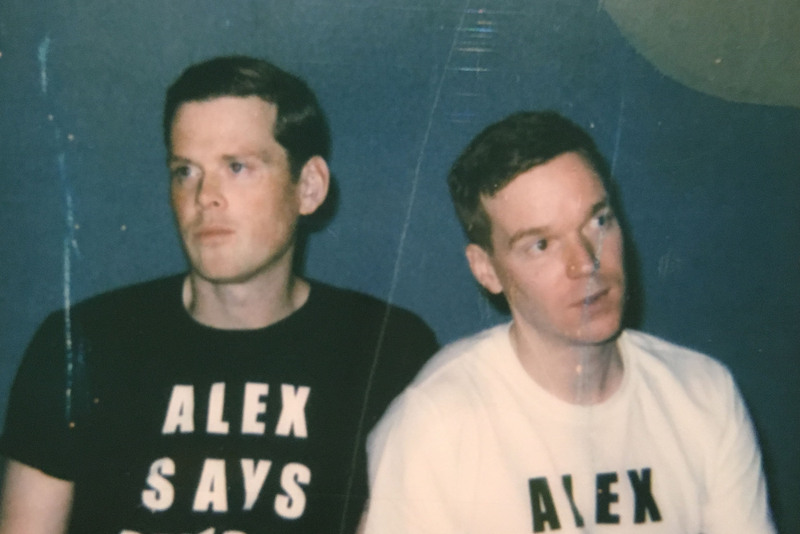 Trembling Bells’ Alex Rex released his second solo album last month. Titled Otterburn, it was written during, and influenced by, the aftermath of a family bereavement. A central figure in the indie folk scene, Rex offers vibrant imagery. From the violent to the tender, he’s an artist sieving through life’s rich experiences and leaving us with something which is simply beautiful. 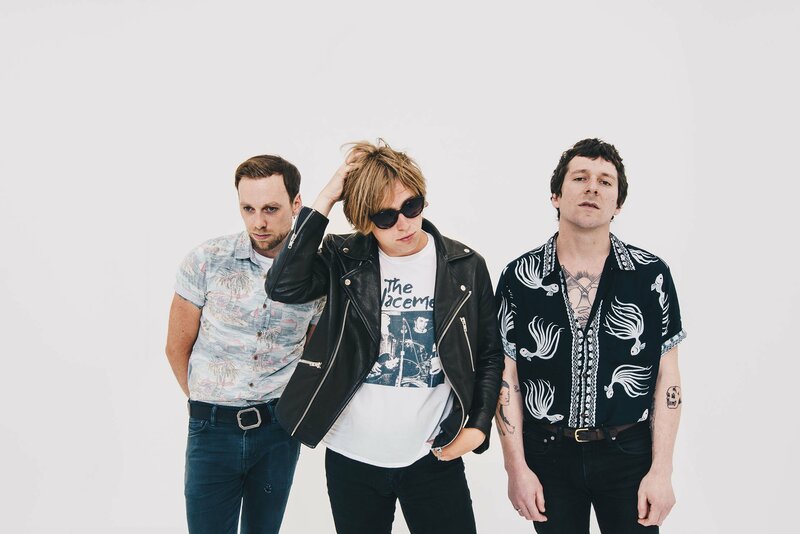 Following the release of the excellent Wildheart Dreaming EP last month, Brighton’s The Xcerts are heading out on tour. During 2018 these alternative rockers performed almost non-stop, touring with The Goo Goo Dolls and You Me At Six, storming Reading, Leeds, Bestival, and 2000trees festivals, as well as joining Biffy Clyro at the Royal Albert Hall. 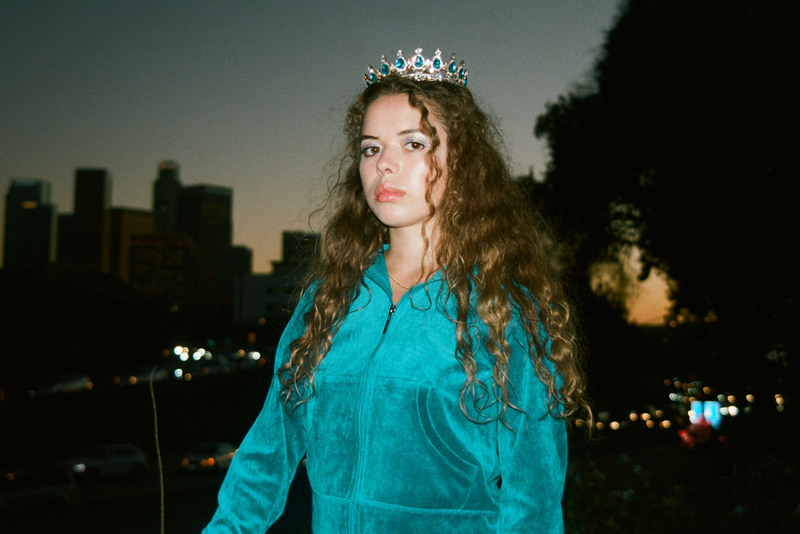 At 18, Nilufer Yanya uploaded demos to SoundCloud. It didn’t take long for her to catch people’s attention. Three excellent EPs later, and she was signed by New York’s ATO label, and earned a place on the BBC Sound of 2018 longlist. She offers a deeply personal DIY ethic, setting elements of soul and jazz into intimate pop music where minimalism is key. Intricately crafting a unique sound from an extremely diverse range of influences, C Duncan’s out on the road. 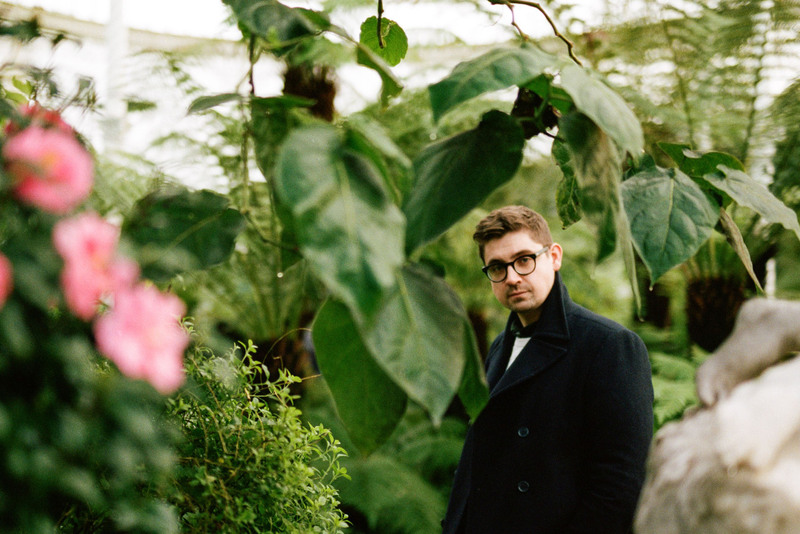 With a head informed by classical tradition and a heart ruled by contemporary pop, he mixes electronica with choral and classic songwriting with orchestral compositions. Now touring with a five-piece band, the complex arrangements recorded in his bedroom are now performed with mesmerizing precision. 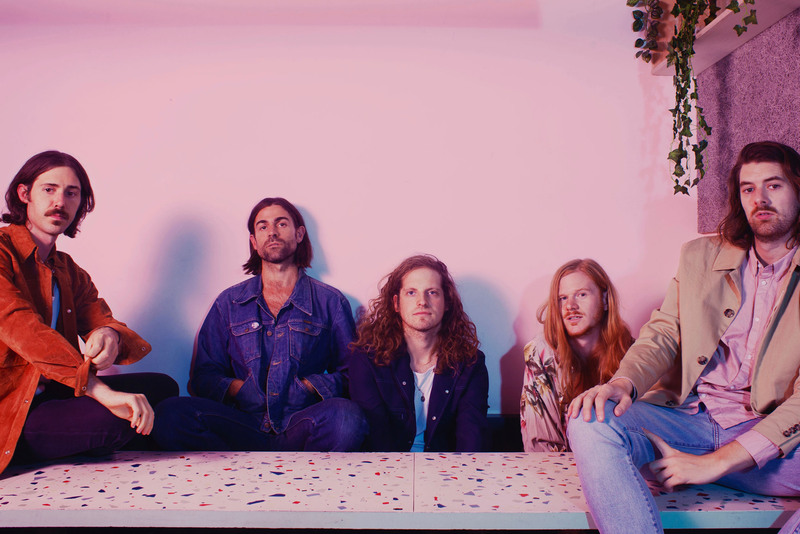 Their second album Future Perfect, Present Tense provides a poignant, uplifting meditation on everything that’s brought the band to this point, and all they’ve left behind in getting here. This duo can span genres and defy expectations, taking elements from 90s indie-pop, the woozy drawl of War on Drugs, the taut melodrama of Fleetwood Mac and the raspy Americana of Springsteen.